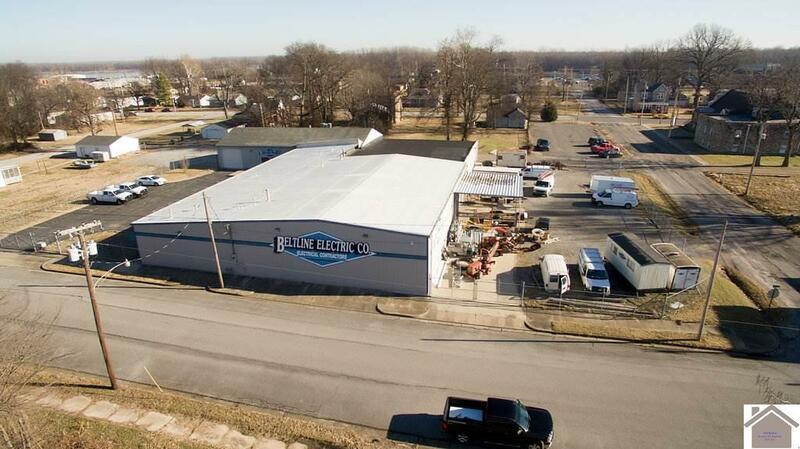 Commercial move in ready building! Located in close proximity to the river! 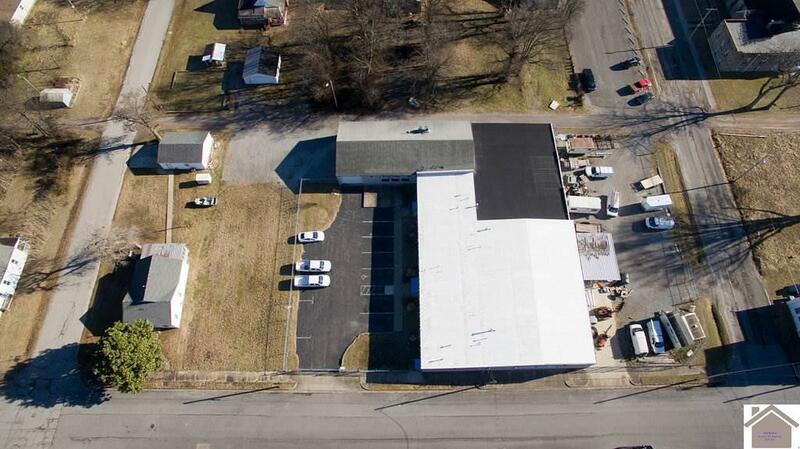 8253sf of top of the line office space, 9356sf of warehouse space. 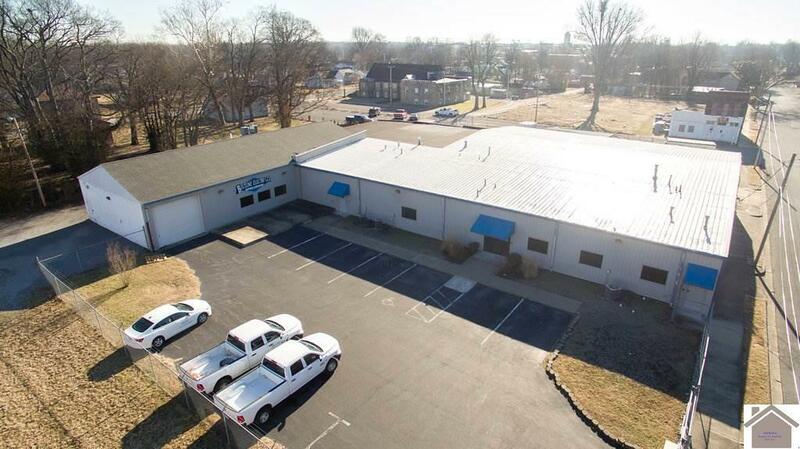 A majority of the building was remodeled in 2016 and a few features include, fenced in yard, LED lighting throughout, Premier Fire security system, card entry locks, all HVAC under 10 years old, partial new roof, three garage doors and three tracts of land included with sale for ample parking. 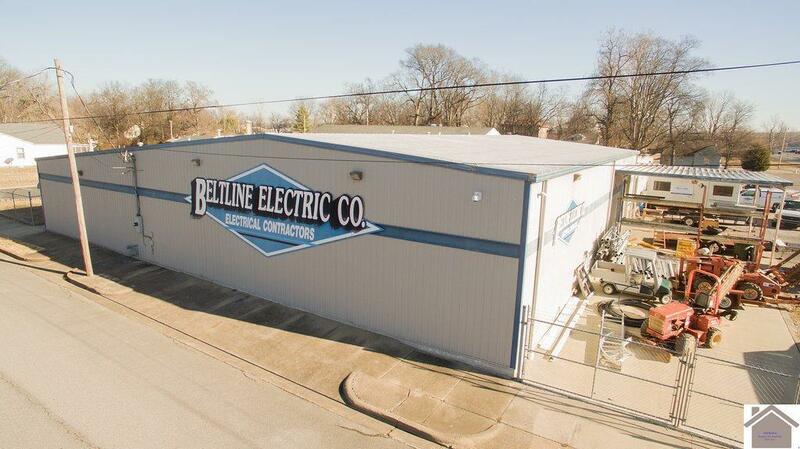 Previously was Beltline Electric.